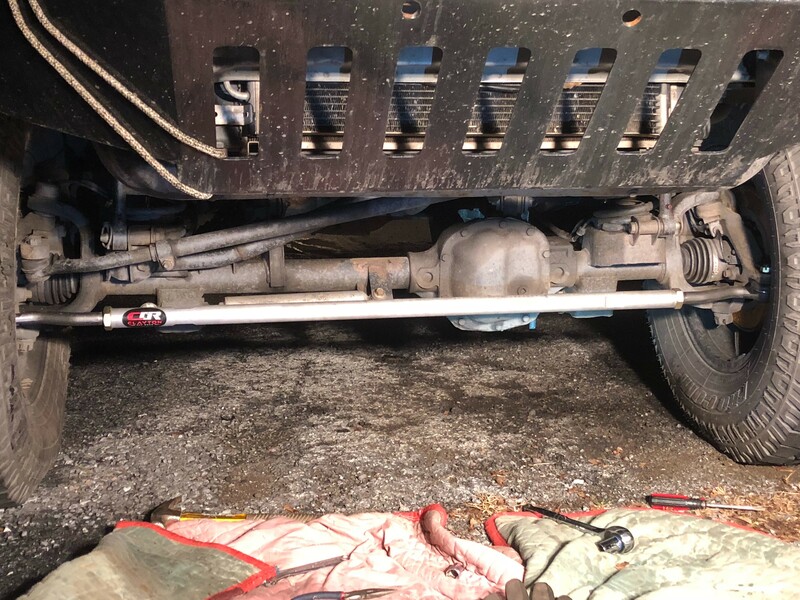 Our Jeep Grand Cherokee WJ, 1999-2004 complete drag link steering has both strength and simplicity in mind. 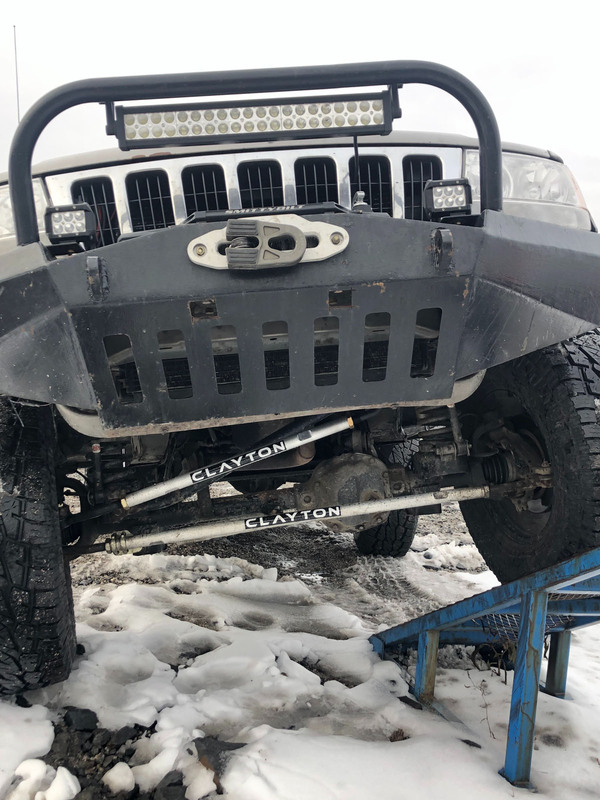 The strength comes from the 1 3/8s SOLID 7075-T651 Aluminum bar which we drill and tap for OE style end links. 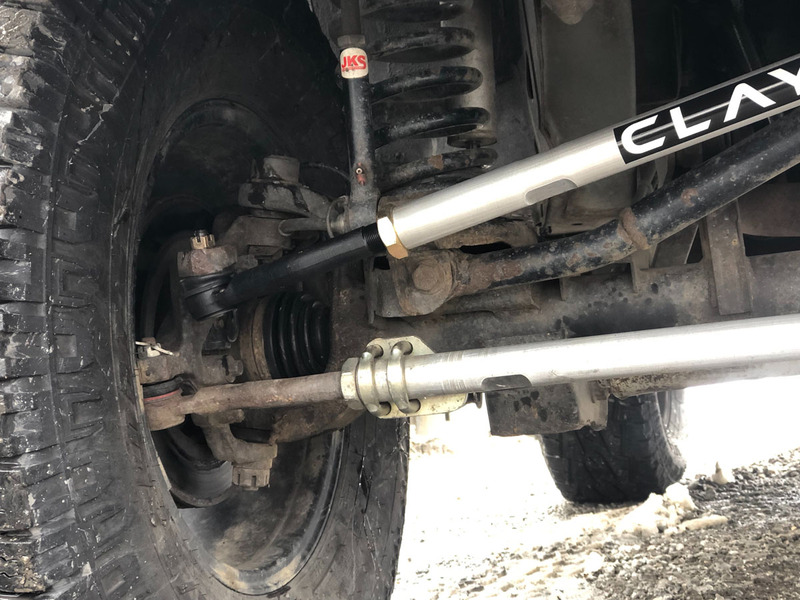 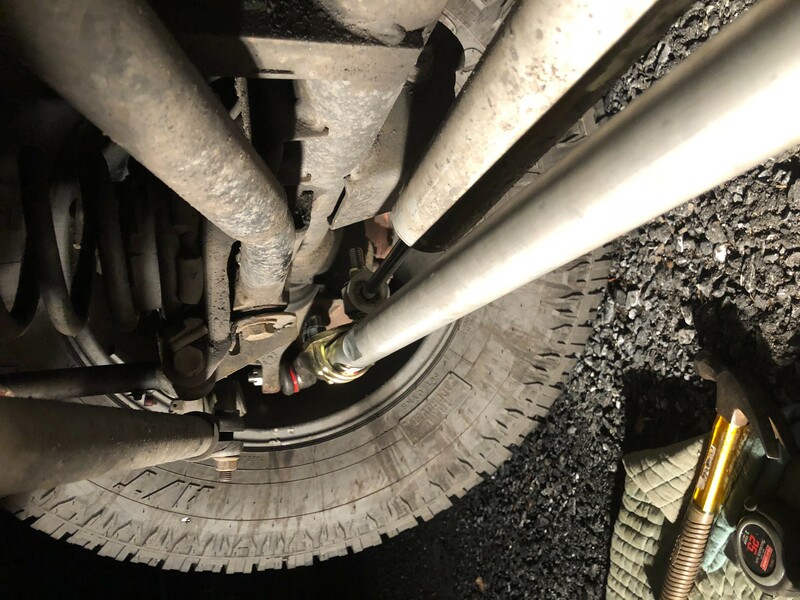 Both the drag link, and available tie rod are aluminum. 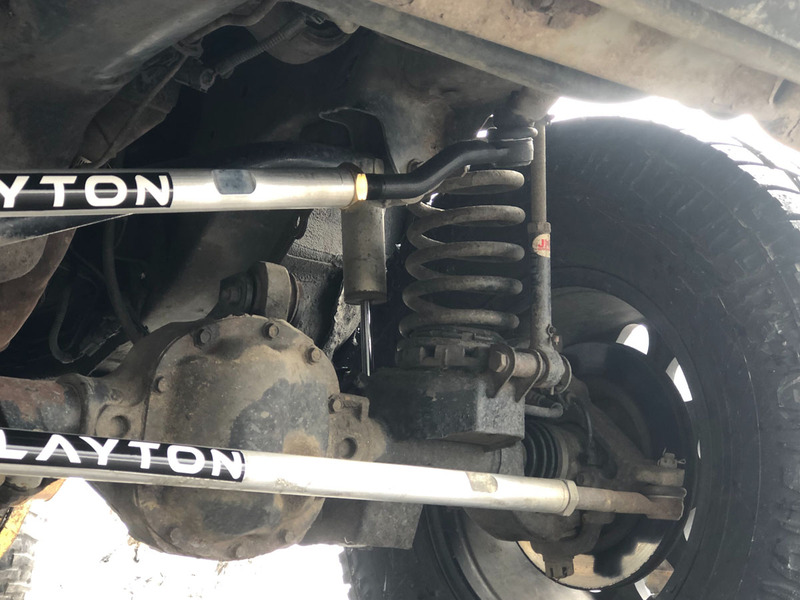 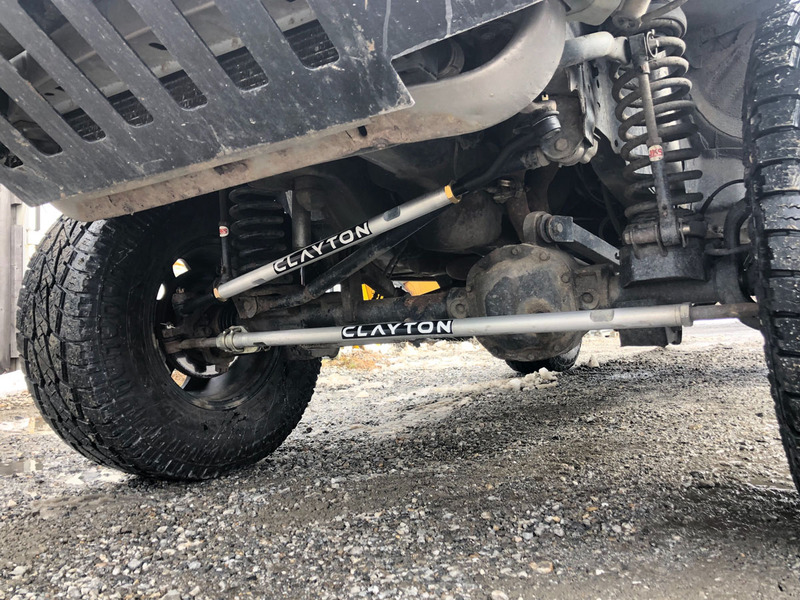 An upgraded tie rod steering stabilizer mount is available which allows you to reuse the factory stabilizer or upgrade to a recommended Fox or Bilstein version. 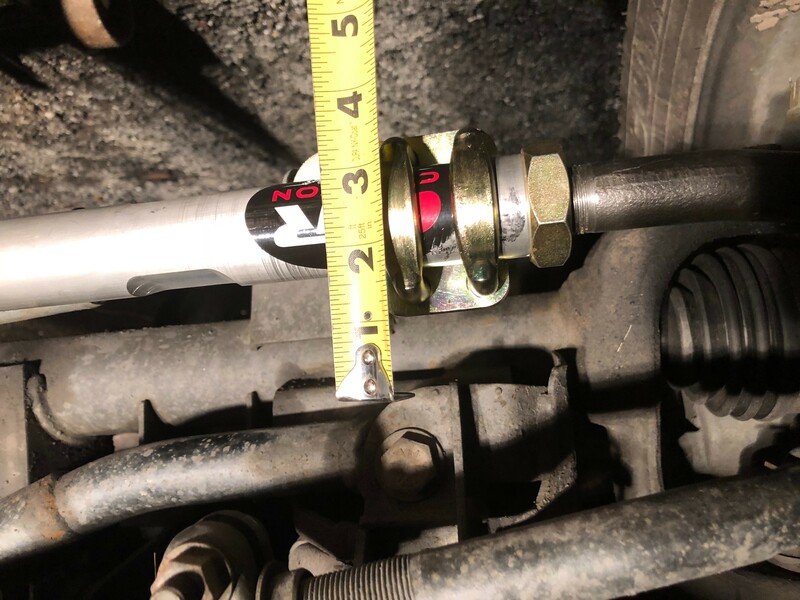 Simplicity is achieved by making this a 100% bolt in system. 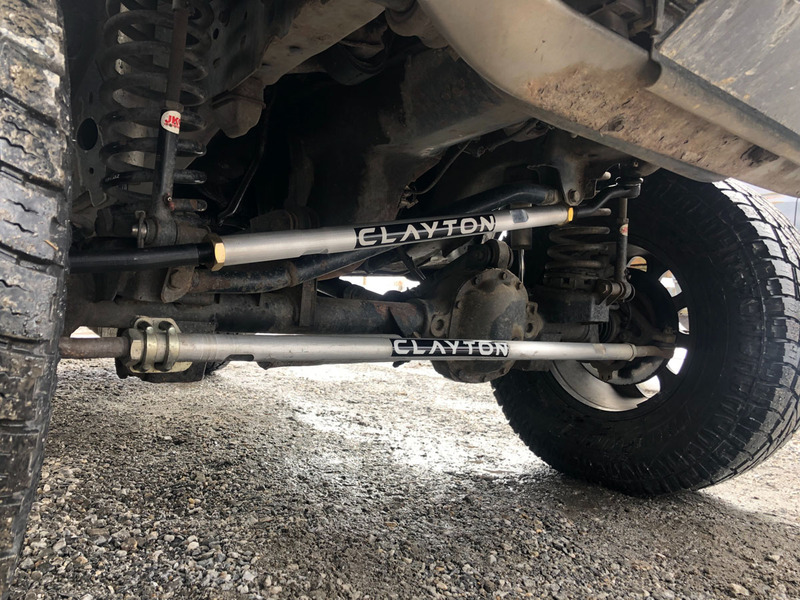 Just unbolt your factory drag link, and bolt our heavy duty aluminum version in.